Apart from the fact that I love Country Home Ideas magazine, and I love that the word about Queen B candles is being spread, I am also sharing this because I thought the photograph of the La Rochere bee glasses and our pure beeswax tealights was really beautiful. The big boss – Editor in Chief – also included it on her Simple Home Ideas Christmas wishlist. Happy days! 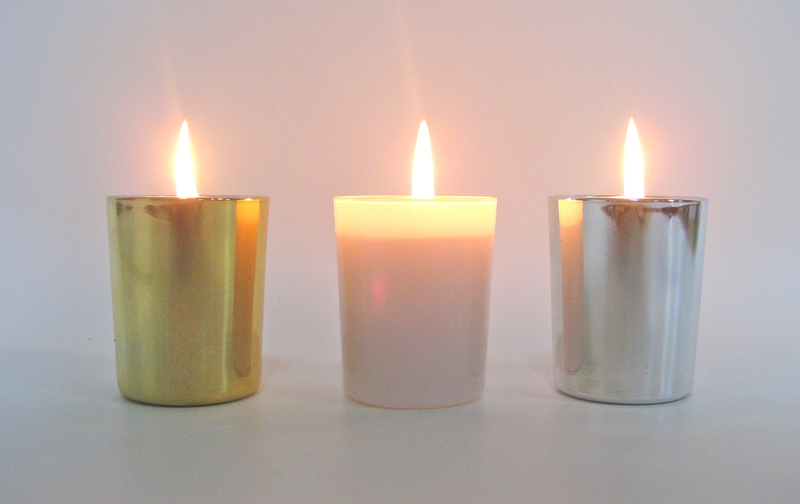 Oh dear, I forgot… new gold, silver & white votive glasses! And therein lies the test for whether we stock something at Queen B. If I love it, it clears the first hurdle. If it also performs it passes the grade. So I ordered them in in bulk (and then promptly forgot to load them on the website or tell anyone)! [Shaking my head at myself right about now]. 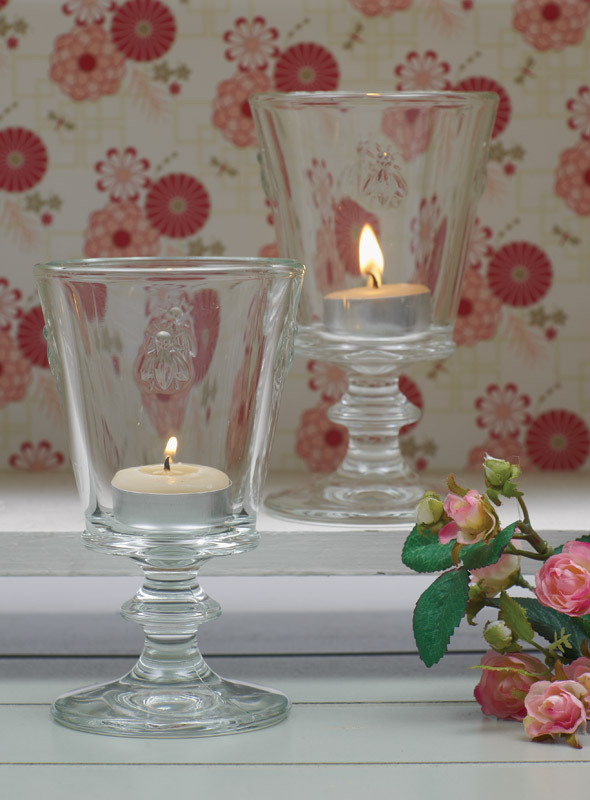 So, with no further ado, you can find these beautiful votive glasses on our website here… or if you’re as enchanted as I was, I’ve also put up a special when you buy 10, you get 2 free. Merry, merry, happy, happy. I was over at a friend’s pace last night and spotted a couple of votive glasses waiting for refill candles just waiting to be cleaned out. 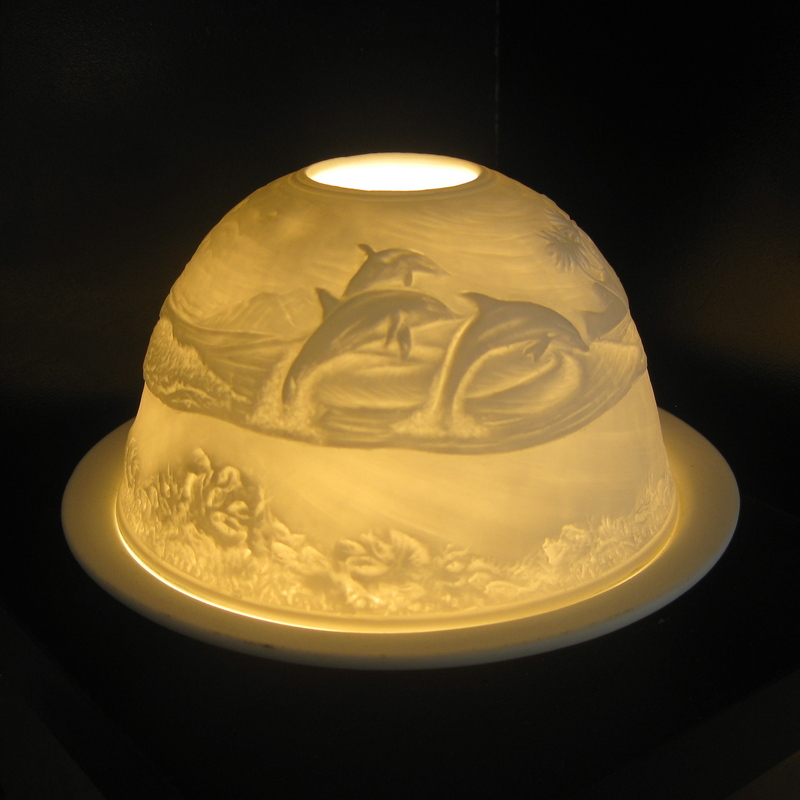 She described to me a tortuous process of trying to scrape out reside wax from the cold glass. Quelle horreur. 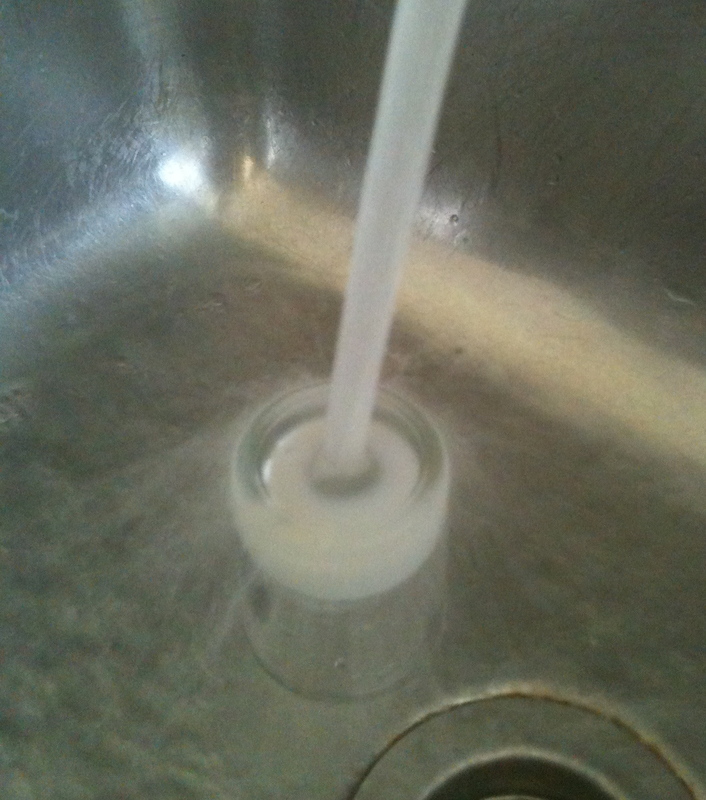 When you notice the wax go white, it is warm enough for you to simply slide it out (in a circular motion) with your finger. It is really very simple. Note: Queen B candles are designed to consume all of their wax. HOWEVER, whether they do or not depends on how they are burned. It all boils down to how long your final burn is. If your final burn is longer than 2 – 3 hours (the time difference being dependent on the ambient air temperature which affects the temperature of the glass) that is long enough for the wick to melt the wax all the way to the edge of the glass meaning all the wax will be consumed. 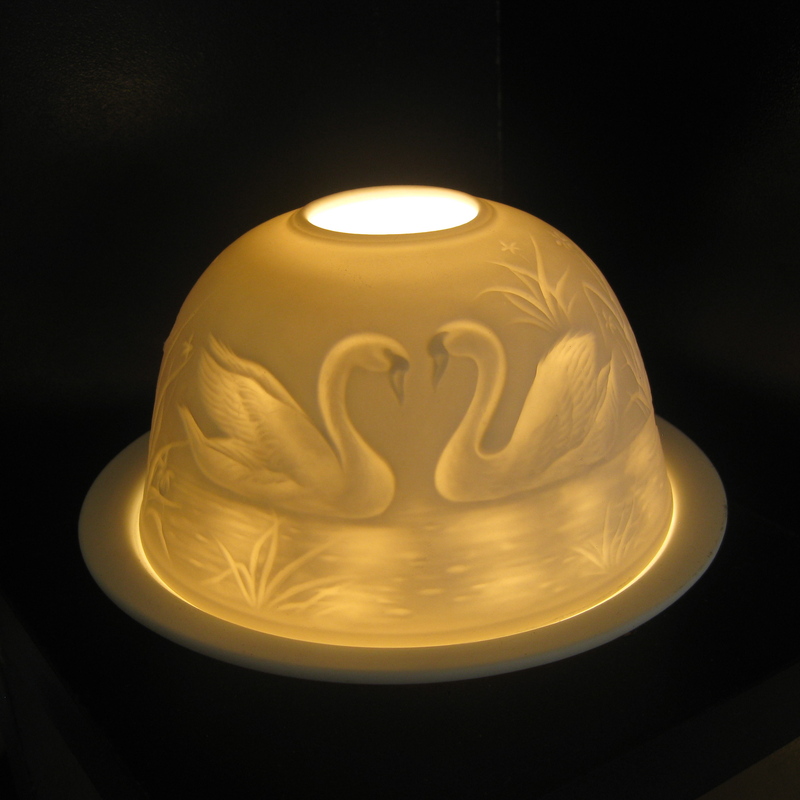 If, however, your final burn is shorter than 2 hours or so (less than 1.5cm of wax remaining), the wick never has the chance to melt all the way to the edge of the glass which means you may have a little beeswax left around the edge. Keep all your beeswax remnants (they are literally liquid gold) and then look for a recipe online to make your own beeswax lip balm. 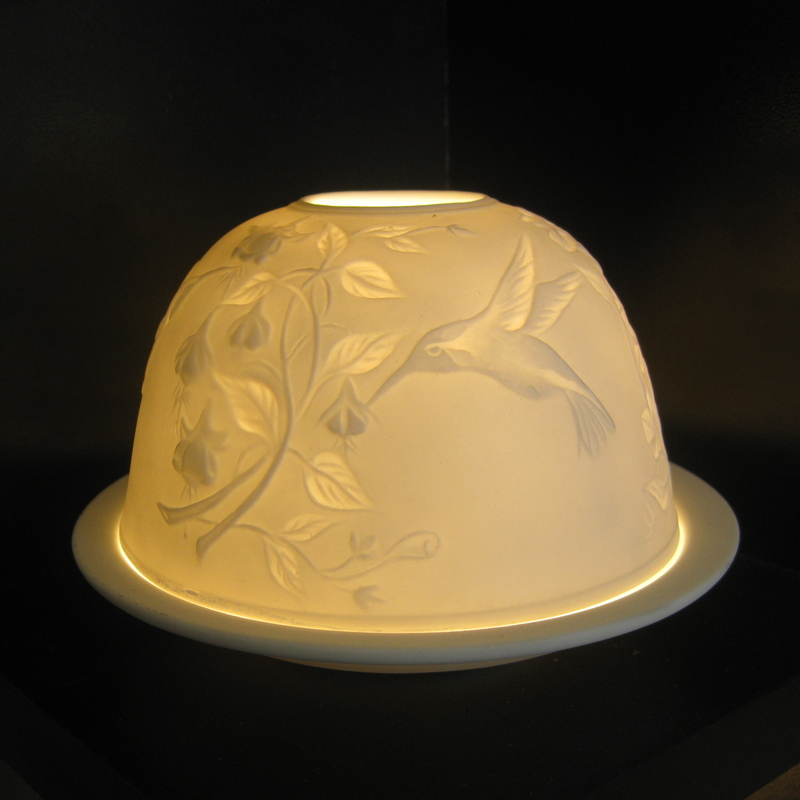 Well our porcelain dome’s (which we announced here) seem to have so tickled your fancy, we decided to get in some new designs. 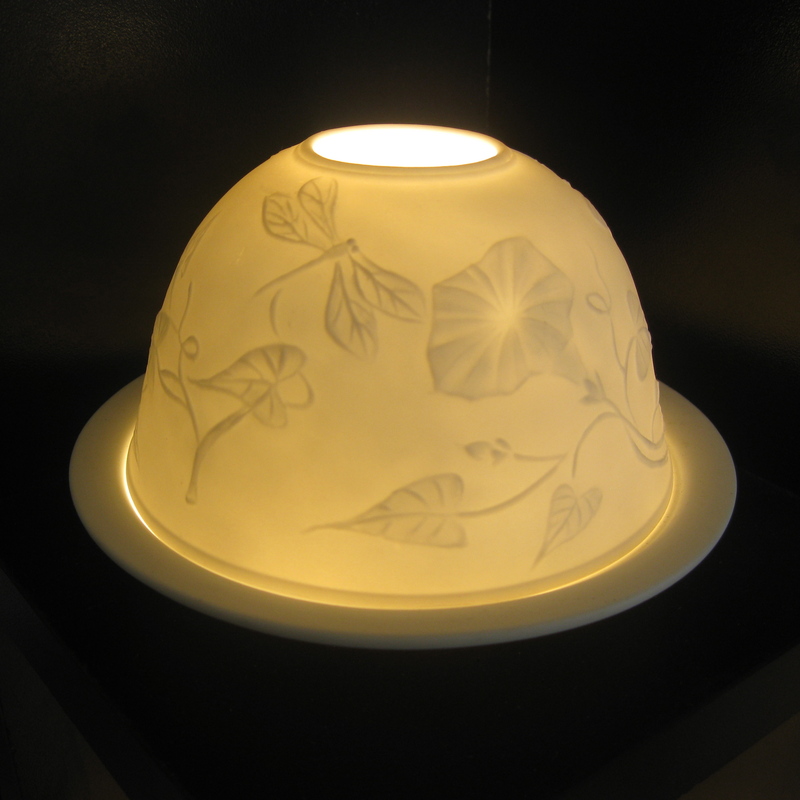 You can find all the designs on our website here. 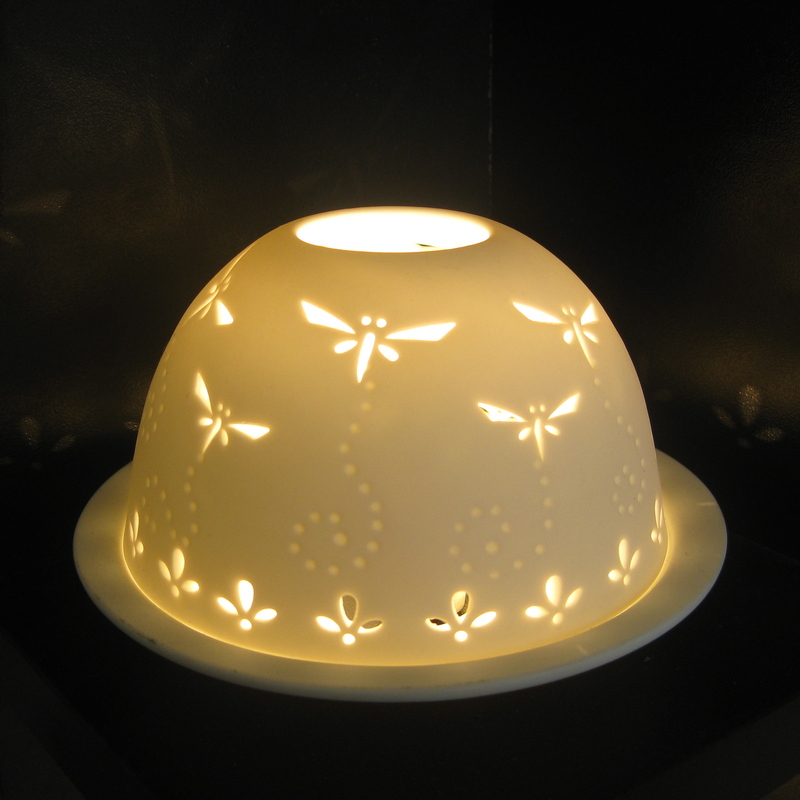 We also managed to get our hands on a few more of the Dandelion and original Dragonfly designs both of which sold out in 5 days! We had a lovely little article in last Saturday’s Daily Telegraph (Dec 4) which I thought I’d share… yes, I was banging my drum again about relaxation. Which is a little ironic really?! 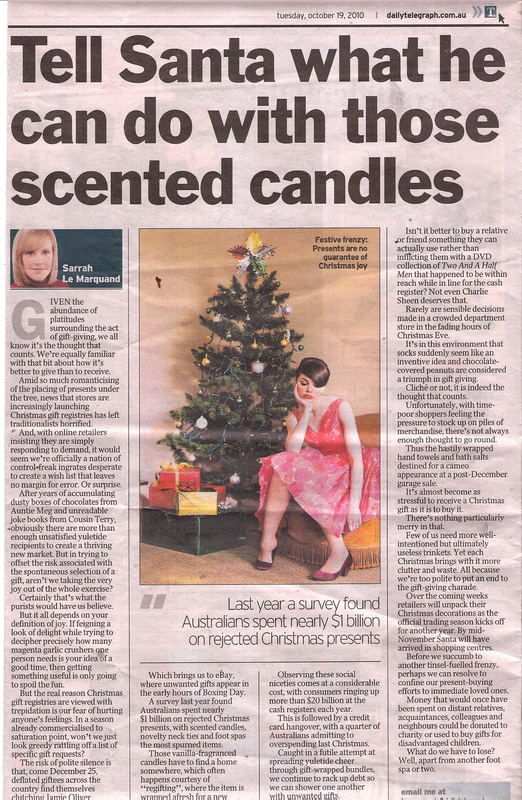 It was with some horror that I read a newspaper article in October which said that in 2009 Australians spent nearly $1 billion on “unwanted Christmas gifts”… [it went on to say that “scented candles, novelty neck ties and foot spas (were) the most spurned items”]. To read the article click on the image at the bottom of this post. So, I spoke to our clever web guy and he’s developed a Queen B Wishlist function on our website. O.K. so we’re not creating world peace with this one, but it’s got to be a step in the right direction if we had more people burning Queen B candles! Imagine how easy it would make things if the people you loved just told you exactly what they wanted for Christmas… or their birthday… or Valentines Day… or just because? The Wishlist function is extremely simple to use, but only works when you are logged in to your account. 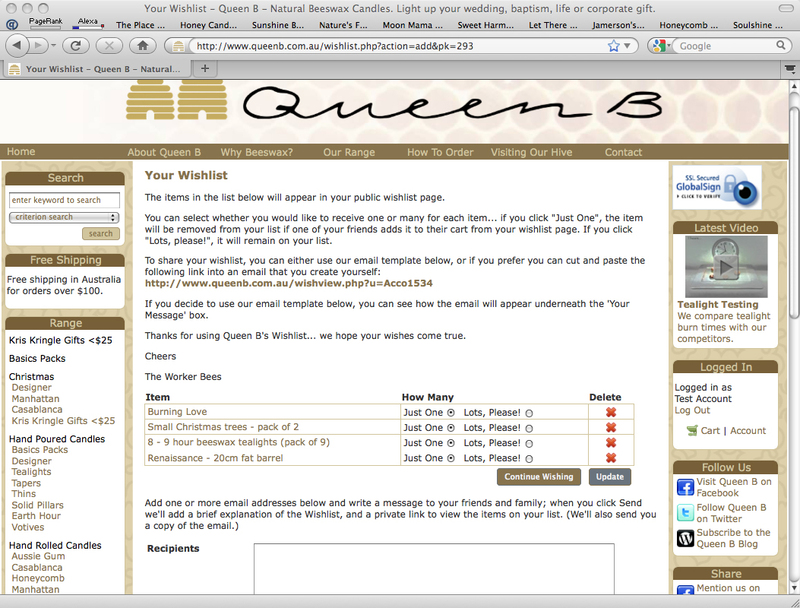 To create your wishlist, visit the Queen B website and log in to your account (in the right hand menu bar). Now when you browse through the site, you’ll notice that each product has the option to “Add to Cart” or “Add to Wishlist”. Once you’ve created your wishlist, you then have the option of emailing it to all and sundry via the beautifully simple email tool we’ve got, or there is a link you can copy and paste into an email of your own creation. Goodness gracious, Happy Days! You get your wishes come true and gifts that are exactly what you want and truly useful, and your family and friends get to play genie in a bottle. This is version 1. If you hit any bugs in the system or have suggestions for improvement, please pop me an email. If you just want to tell Adam (clever web guy) that he is a genius, feel free to do that too. I declared undying (platonic) love a little earlier this evening! 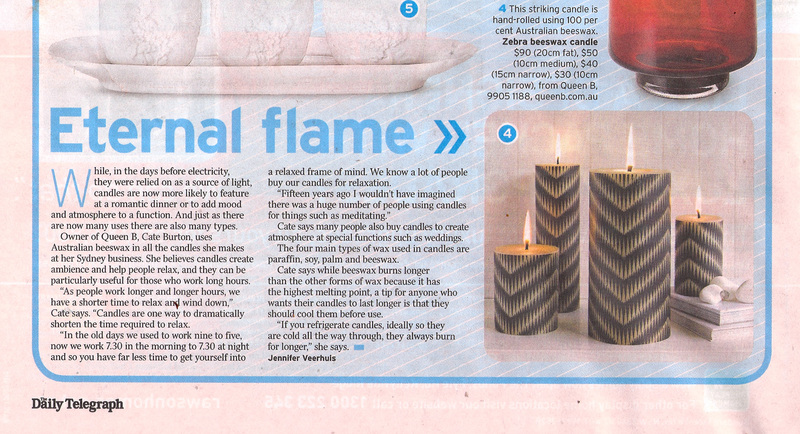 I’m not sure whether it is wise to admit this, but I get an absolute kick out of seeing Queen B candles in magazines. It feels a little vain. Perhaps a little shallow of me to care. But I am (a little vain) and I do (care). And, to be honest, I don’t think that we would be where we are without the support of the journalists and designers and editors and bloggers and tweeters and facebookers who care enough to want to help us spread the word. Or who are enchanted enough to want to share their find. [The same goes for all of those customers who spread the word one friend at a time… or one dinner party at a time]. 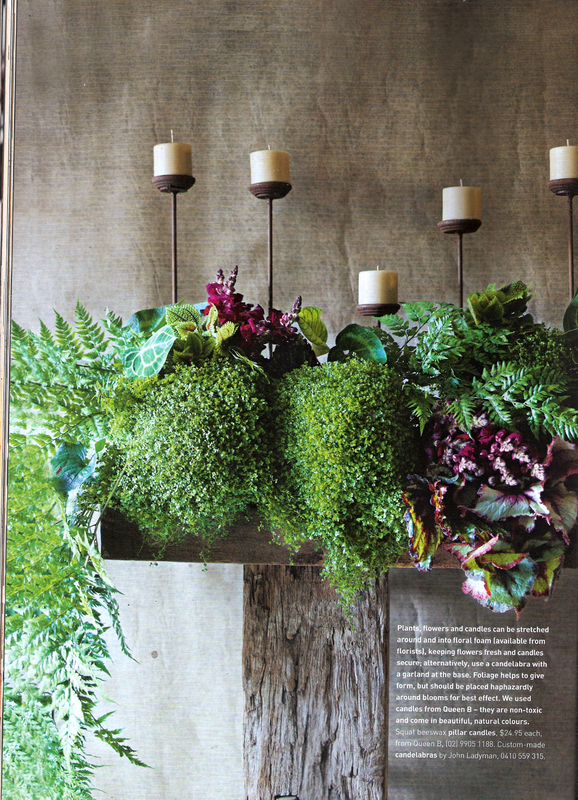 So, with no further ado, I share with you a few pages from the December issue of Inside Out featuring Queen B candles – not just once, but twice! 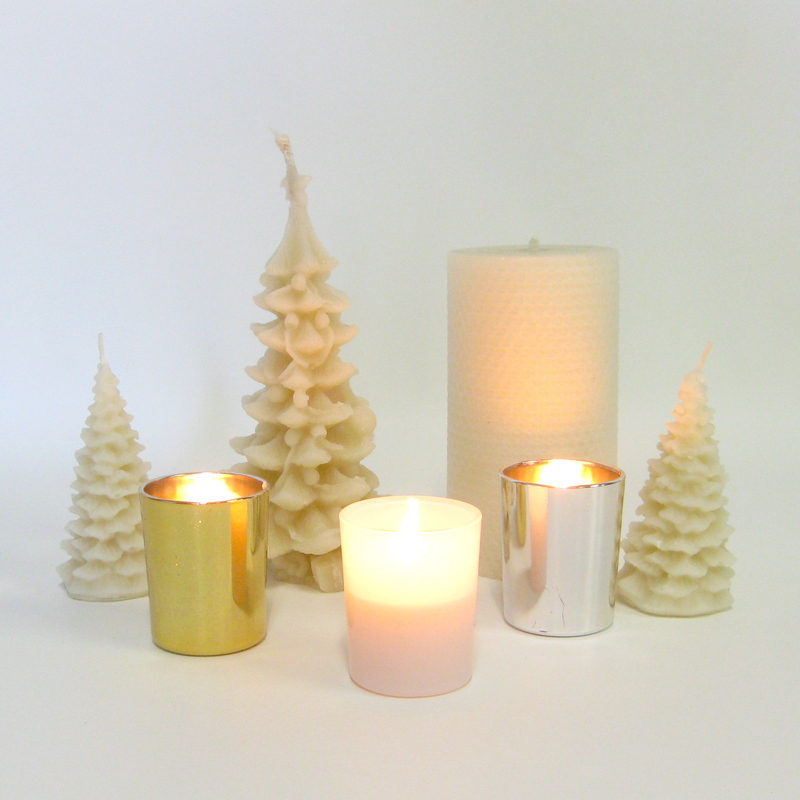 Our Burning Love candles were featured in the Christmas Gift Guide, and in the feature story on The Art of Floral Craft (featuring Saskia from Grandiflora), our squat pillars made an appearance.